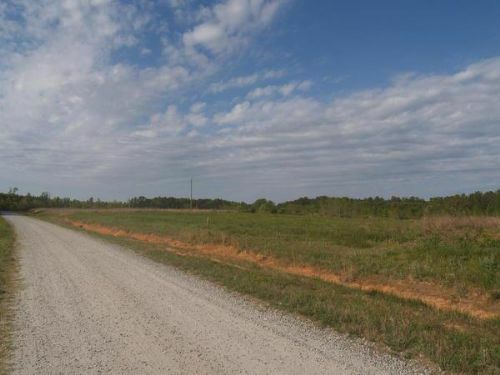 3.51 acres confirmed by survey, soil evaluation for septic system completed, frontage on private road, utilities on-site, located only 3+ miles off I-85 at Meredithville Exit (#24) in Brunswick County, VA. Short drive to South Hill, VA. About 1 hr. South of Richmond, VA. For pictures and more information please go to my web site. Thanks!